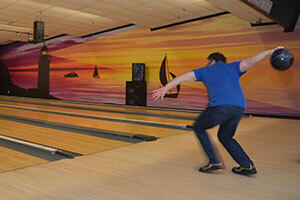 About Ryan Amusements entertainment centers features candlepin bowling and/or ten pin bowling. 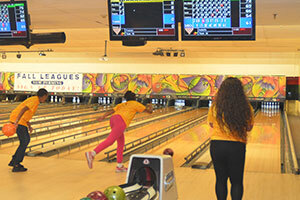 All of our bowling centers have arcades with the latest games. If you can think of the game, we most likely have it. 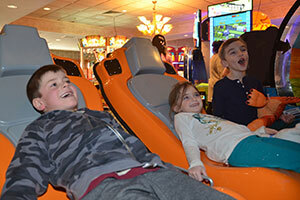 There are video games, skill games, arcade games, great prizes and so much more. You can easily spend hours gaming here, no matter how old you are! Our Party Rooms are available for all occasions and special events! 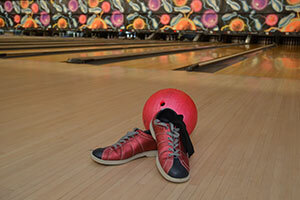 Nearly 3 million pairs of shoes rented! 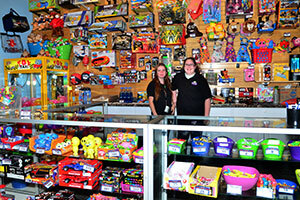 Ryan’s celebrates over 60 years in the family entertainment business. In May of 1958, owner James A. Ryan started his first business in Needham MA, an eight lane bowling alley under the Post Office. 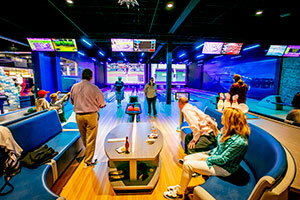 Over the years he has opened bowling centers in Quincy, Watertown, Falmouth, Avon, Raynham, Buzzards Bay, South Yarmouth, Malden, Hyannis, Boston, Millis and Middletown RI and game rooms in the Cape Cod Mall, Emerald Square Mall, Martha’s Vineyard and Newport RI. Click here for more information about us! 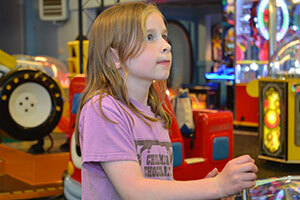 In our role as an amusement game operator we are a recognized leader in the industry. 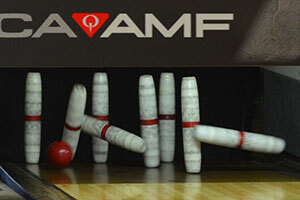 We supply and service games to family entertainment centers, hotels, sports bars, camp grounds and restaurants. Our service department is on duty 7 days a week ensuring maximum revenues for our location partners. Contact us at: 508-759-5464 to see how our games can work for you. It’s All About Fun & Games! 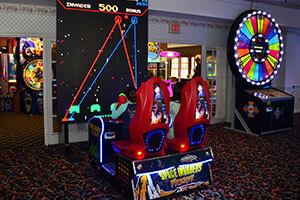 Founded in 1958, Ryan’s operates nine family entertainment centers in Southeastern New England, Cape Cod and Newport, R.I.. Our success as a company depends on the strength of our team. We’re looking for mature, honest, enthusiastic employees with excellent customer service skills, who are willing to work nights and weekends. We have opportunities available for full time and/or part time positions for guest services representatives. We offer a great benefits package including medical, life and 401k for many positions. If you are interested in joining our team, please print out and complete the following application. Call to schedule an interview at the Ryan Amusements center nearest you! 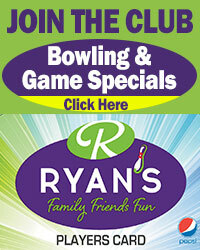 At Ryan’s there’s a bowling league for everyone, from young to old and scratch to handicap bowlers. 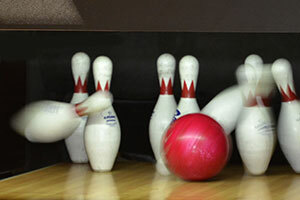 Joining one of our bowling leagues is a snap, and you can sign up as a team or join as an individual. 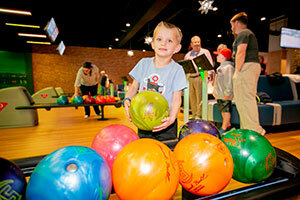 Find a Bowling Location near you and sign up!